Botham Jean shown in a Sept. 21, 2017 photo. 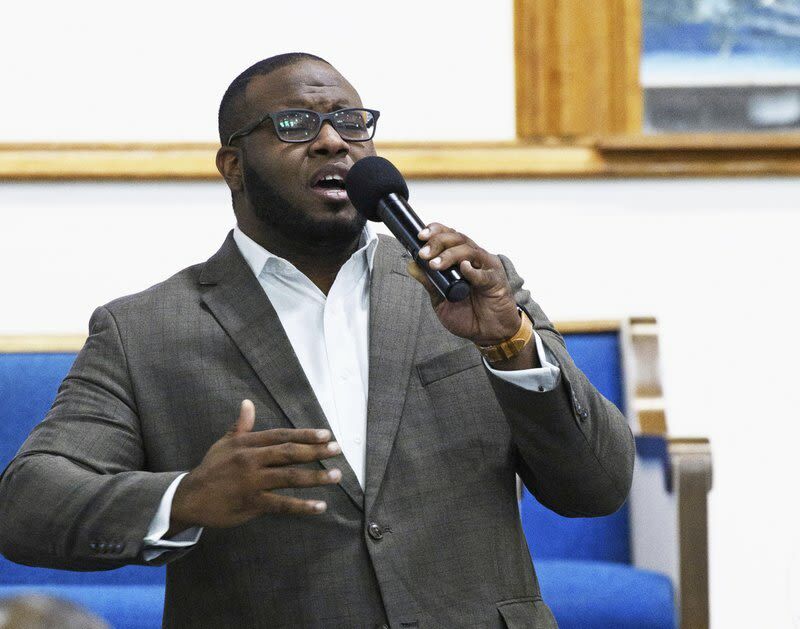 An attorney for Botham Jean—the 26-year-old innocent black man who was shot and killed inside his own home—is looking to set the record straight. Despite several stories that Jean and his attacker, Amber Guyger, knew one another, attorney S. Lee Meritt claims that the two were merely neighbors as Jean lived directly above Guyger. According to the police affidavit, Guyger claims that she accidentally parked on the fourth floor of her building after working a 15-hour shift and walked to what she thought was her apartment to find the door ajar. She claimed in the affidavit that the lights inside the apartment were off and that she gave verbal commands before firing her service weapon, killing Jean. Merritt told CNN that the official account in the arrest documents doesn’t make sense. Merritt also noted that the two witnesses who claimed to have heard knocks on Botham’s door and a female voice shouting, “Open up. Let me in,” before shots were fired are female roommates and neighbors of Botham. Both roommates were home at the time, but one roommate was closer to the incident and told Merritt “the voice didn’t sound like an officer command; it sounded like someone who wanted to be let into the apartment,” the attorney said.